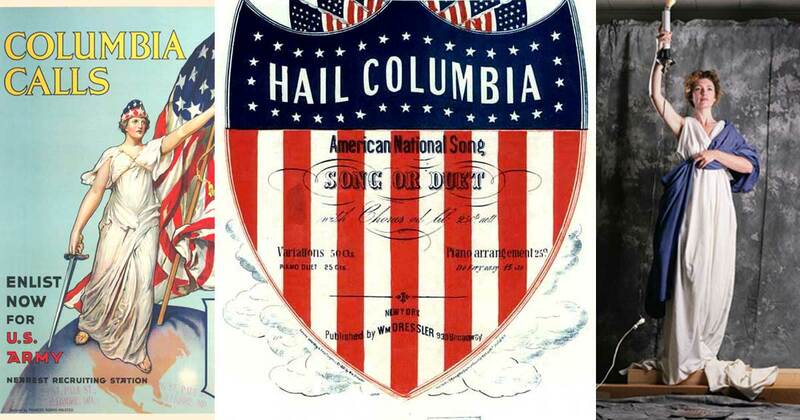 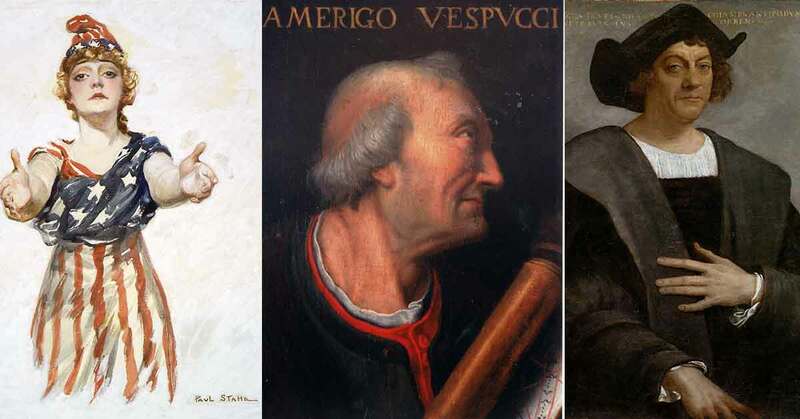 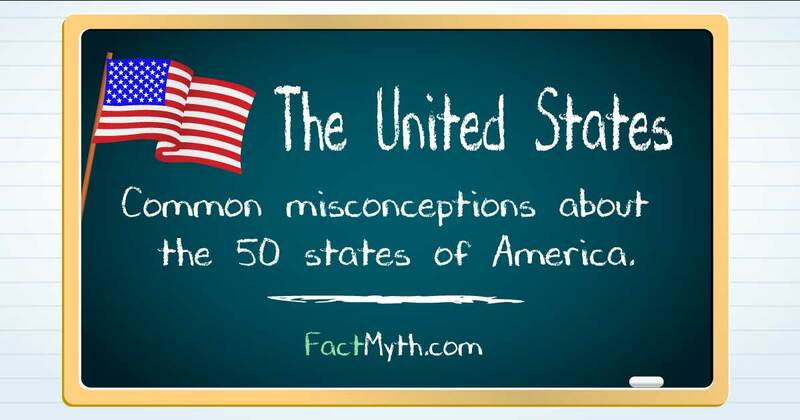 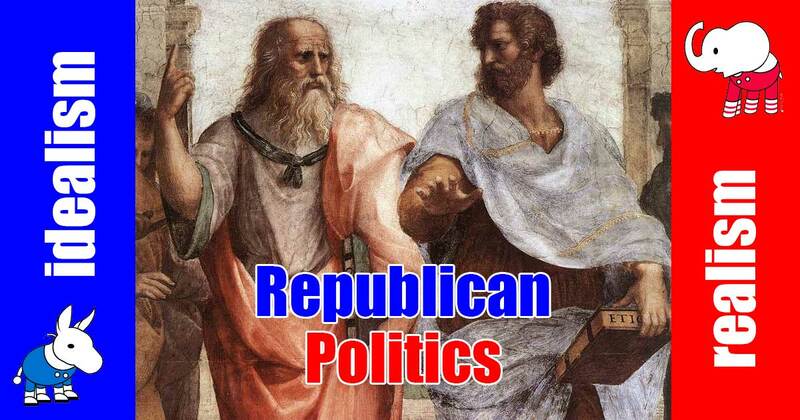 A country is a region that is identified as a distinct entity in political geography, not physical geography. 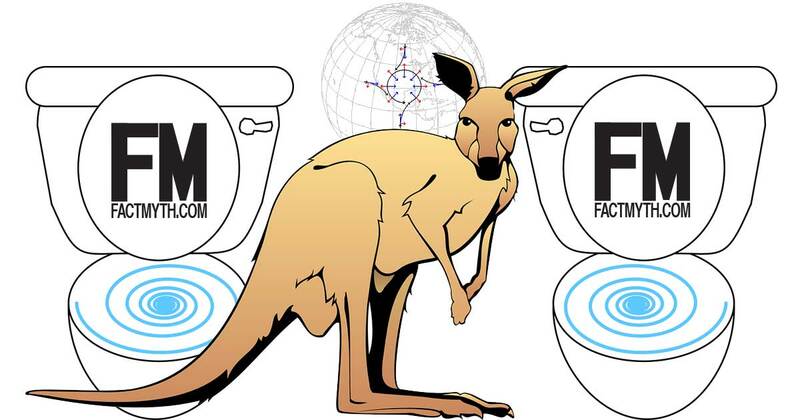 Despite the Coriolis Effect, toilets don’t flush backwards in Australia (or on the other side of the world, or in different hemispheres, or on one side of the equator). 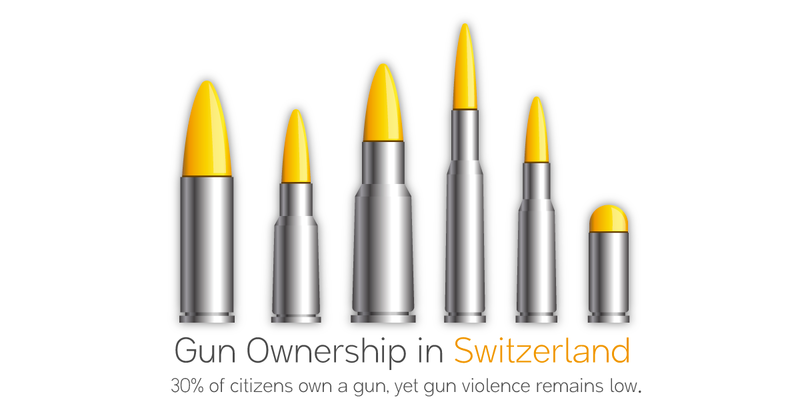 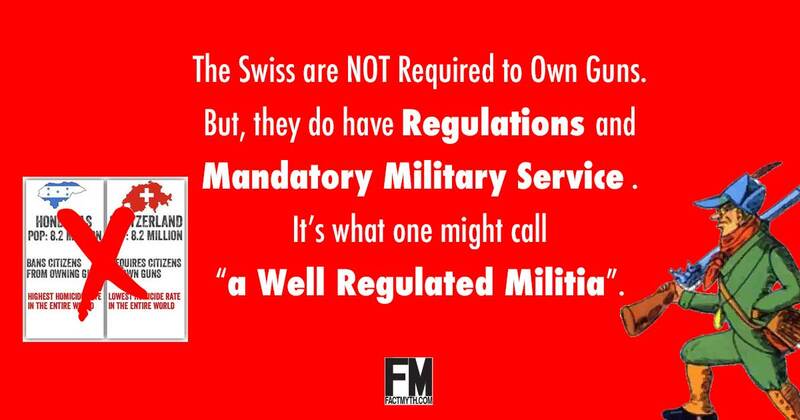 In Switzerland, it is estimated that about 25-30% of citizens own a gun, more own hunting weapons (which don’t require registration) or own unregistered old army weapons. 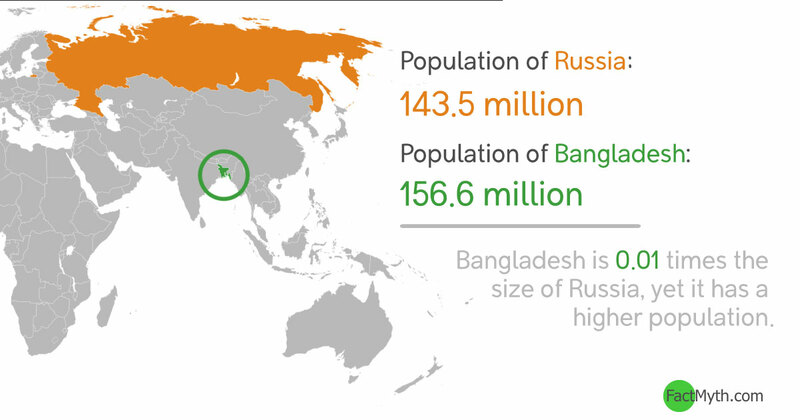 Despite it being .01 times the size of Russia more people live in Bangladesh than Russia.